Recently, I had the privilege to experience the new services added to its already existing range of amazing facials. Though, I am not more of a facial person due to my sensitive skin, however, due to my trust in service and Lakme products, I decided to give it a try. 1. My skin was having dried patches ... Thanx to recent relocation and ever changing weather of Bangalore. 2. My skin was already tanned ... Thanx to the recent Mumbai trip and all the street shopping during broad daylight. 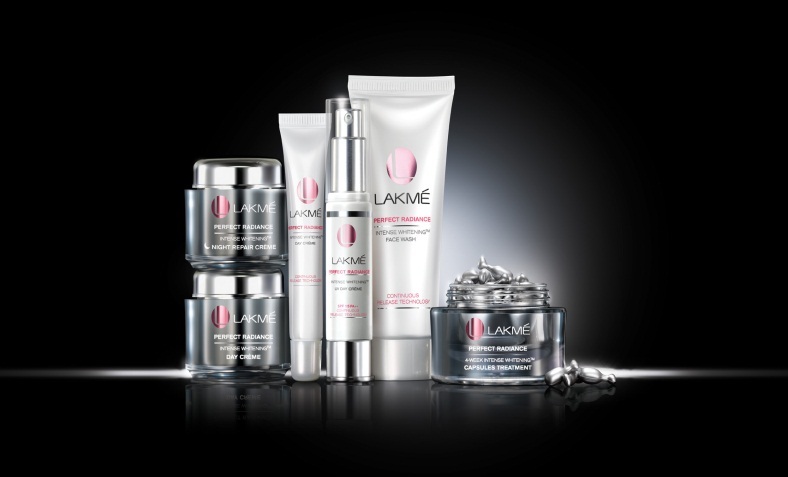 Lakmé Salons have recently added a new service to its existing range of beauty treatments called “Lakme Perfect Radiance- Intense Whitening Ritual”. This special skin treatment has been specifically designed to give your skin the ultimate radiance and a skin tone that you have always wanted. This unique ritual exfoliates the dead skin and cleanses it from deep inside bringing a healthy and vitalized skin to the surface. The Lakmé products used in this ritual balances the pH level of the skin and gives it special protection from the harmful effects of the UV rays. 60 mins of this nurturing experience rejuvenates your skin and leaves it feeling young and fresh, with reduced signs of skin darkening. The ritual suits all skin types except sensitive and acne prone skin and you immediately notice reduction in spots, blemishes, tanning and dullness; thereby leading to enhanced natural radiance. The ritual is executed with the use of superior quality Lakme White Radiance products that result in impeccable effects. Use of Perfect Radiance Capsules combined with Perfect Radiance Day cream and Perfect Radiance Fairness day lotion lead to incredible effects. These products are powered with special ingredients that release potent skin lightening vitamins into your skin’s epidermal cells, through the day. It polishes your skin by reducing dead cells to give you that glow you love. RESULT - Say goodbye to all skin darkening problems and walk into your nearest Lakme Salon to get a Radiant, hydrated and a relaxed you in just 60 mins! Lakme salons have introduced delicious new services like the Chocolate Wax and Chocolicious Masque into their existing menu. 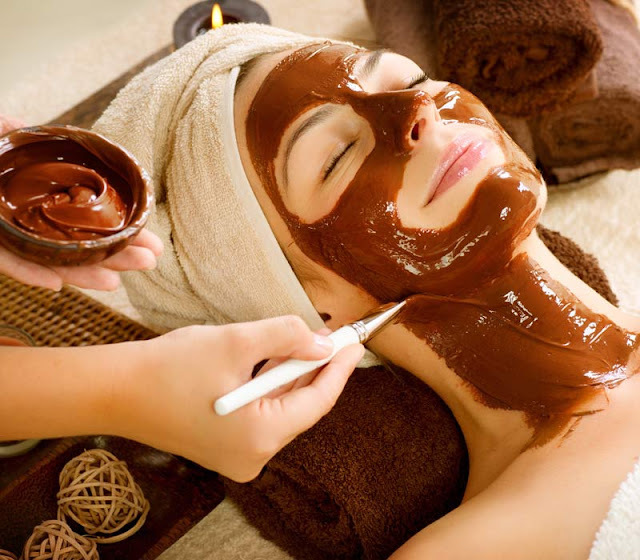 Chocolicious Masque is a tempting way to get a facial done. Filling your senses with the pleasant and relaxing aroma of chocolate; the masque has unique properties of chocolate that make your skin radiant, nourished and refreshed. The anti-oxidant attributes of chocolate neutralizes the effects of ageing. The tonic properties of the masque make your skin firm and the cocoa has moisturizing properties that prevents wrinkles. With the use of this special masque the protective film of the skin is reconstituted and your skin gets a glow like never before. The chocolicious masque can also be used as a delicious top-up to the other facials. Chocolate Wax has a smooth and creamy texture with the fragrance of chocolate that ensures removal of even very fine hair. Along with that it has effective de-tanning properties that help in getting rid of the tan caused due to the extreme Indian topical weather. This wax epilates the hair above the skin which prevents the inner hair growth and with regular use you experience reduction in hair growth. You can now avail this unique and delicious service at a Lakme Salon near you. Both the facials are suitable for summers and I am addicted !! Hurry up and make the most of it.